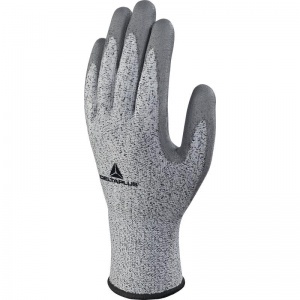 Combining great abrasion, cut, tear and puncture resistance with excellent dexterity and flexibility, the Delta Plus Venicut VECUT34G3 Polyurethane Gloves (Bag of 3 Pairs) are perfect for any task, especially those involving precision and accuracy. 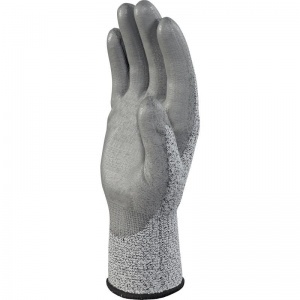 The Econocut high performance fibre makes them resistant and flexible, while the thick, 13 gauge polyurethane coating takes care of additional protection on palms and fingers. The VECUT34G3 Polyurethane Gloves are available in a choice of sizes, making them suitable for most users. Please consult the table below for details, then select the required size from the drop-down menu at the top of the page.